Ralph Valentino has been the owner of the Cambridge Literary Agency for fifteen years. His client list includes celebrities and best-selling authors. He is a graduate of Harvard University and a member of the exclusive Association of Author Representatives (AAR). He ghostwrote many novels. This is his first book under his own name. As an agent he has represented big names like Johathan Cain of Journey. 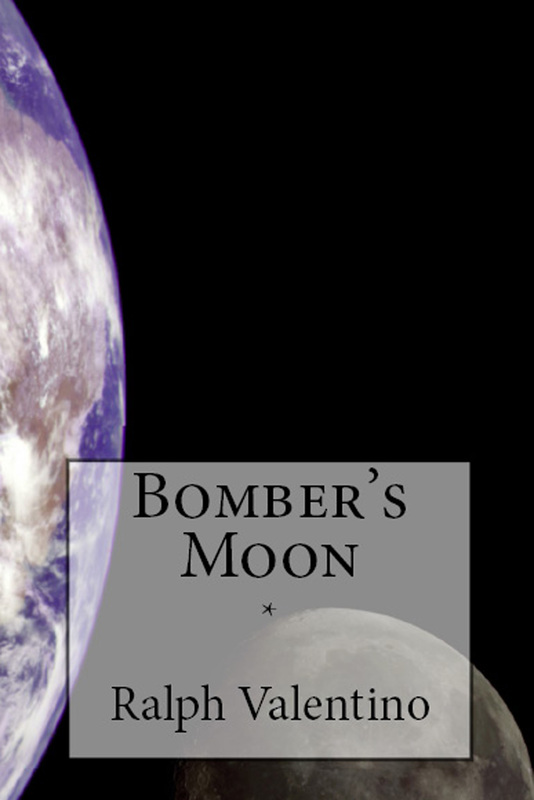 Bomber’s Moon ($15 – Click to Purchase, ISBN#: 978-1463566357, 5.06X7.81″, 130pp): is about a man who is only a pilot to impress the rich woman he plans to marry, and to stay in the social circle that she belongs to. Though he acts the part, he is no warrior.